D202. March 20. 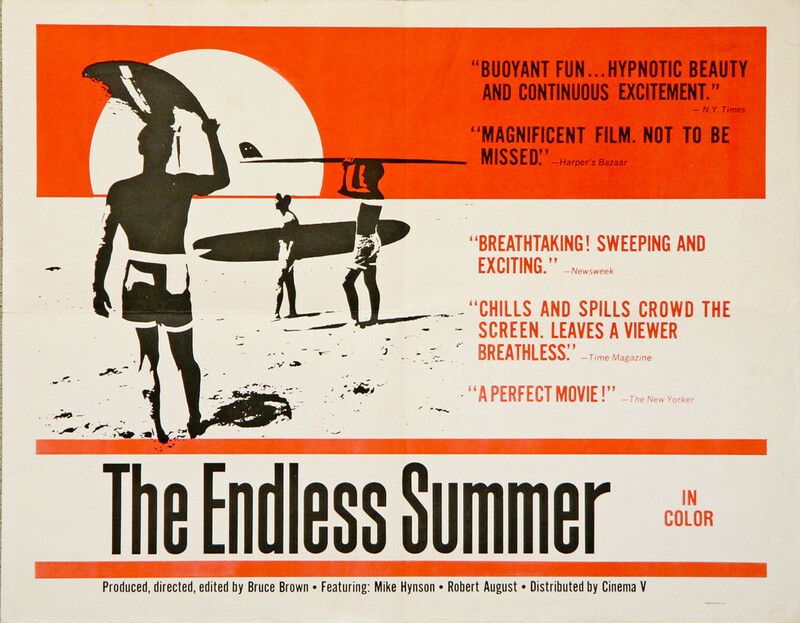 Flying to Auckland… The Endless Summer ! Today, I’m leaving Australia and will join my brother in Auckland. We should rent a car and explore both North and South New Zealand Islands… To be continued. This entry was posted in Australia, New Zealand by Stephanie Nedjar. Bookmark the permalink.